Solitaire Volkswagen are a proud sponsor of WT birkalla. technology we’ve got to offer. 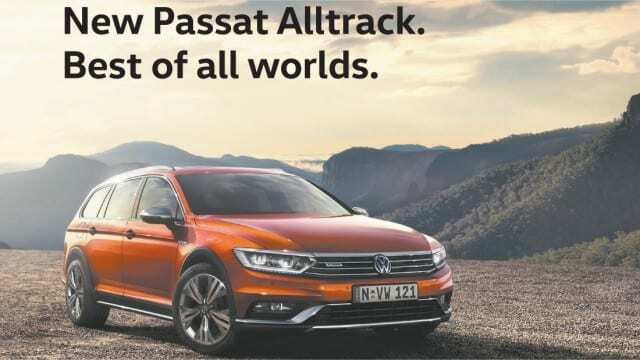 Get a taste for adventure with a test drive at Solitaire Volkswagen today.